An innovative and multi-purpose product is always at hand! 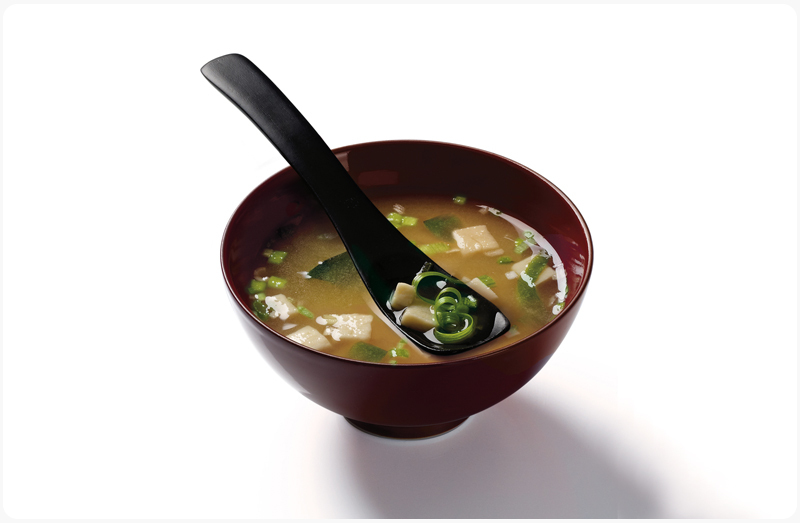 As a soup base: It is enough to dissolve 10 g of powder to obtain a portion of miso soup to offer or to personalize. What is the “miso” ?